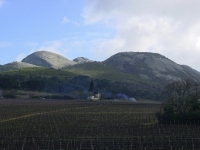 The Cape Winelands are vast and it is best to plan your day properly. The three main wine route areas are Stellenbosch, Paarl and Wellington, and Franschhoek. 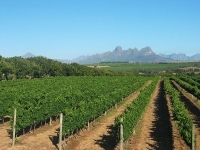 Somerset West is also a great wine-making region. You can't go wrong with any of these beautiful areas, which all feature quaint old towns as well as beautiful scenery and famously good wines. 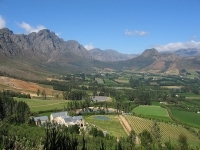 In Stellenbosch, favourite estates include Spier, Meerlust, Simonsig, Waterford, Rust en Vrede (1694), and Rustenberg (1682). 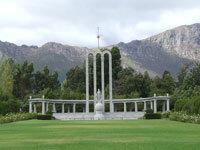 Paarl and Wellington highlights include Fairview, Laborie, Doolhof, and Diemersfontein. In Franschhoek, La Motte is a treat, while in Somerset West, Vergelegen and Morgenster are genuinely special. The City Sightseeing tourist buses in Cape Town provide a hop-on, hop-off wine tasting route which is a great option for those wanting a taste of the area and hoping not to drive after a long day in the cellars! Serious wine enthusiasts should consider purchasing a guide prior to exploring the winelands. They could prove immensely useful, with many documenting all the wines of the South African industry and providing some background and maps for each estate. 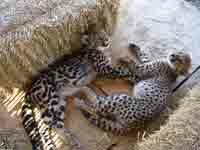 Although most of the famous estates are open on weekends, some of the smaller ones are only open during the week. For this reason, it is best to plan a wine route for a week day if possible. 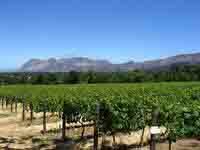 We are looking for contributors for our Cape Winelands travel guide. If you are a local, a regular traveller to Cape Winelands or a travel professional with time to contribute and answer occasional forum questions, please contact us.